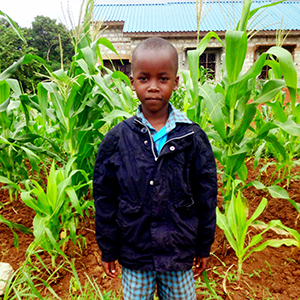 Juni is a vulnerable child, living with both of his parents. His father is addicted to alcohol and neither parent works. Juni is a bright student. He is observant and does well. He likes playing football and telling stories.